This Beard Baba Beard and Hair Wax Gel is not just wax or just a gel but it brings out the best of both worlds. Made from primarily three natural ingredients, this hair wax gel will hold your beard and hair in shape without making it very hard and brittle. There will be no white spotting, premature greying or reddening of your hair. This wax gel is highly water soluble to ensure it goes away after the wash. It makes your beard and hair smell fresh. Explore the entire range of Gels & Waxes available on Nykaa. 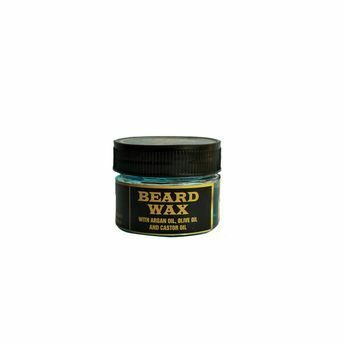 Shop more Beard Baba products here.You can browse through the complete world of Beard Baba Gels & Waxes .